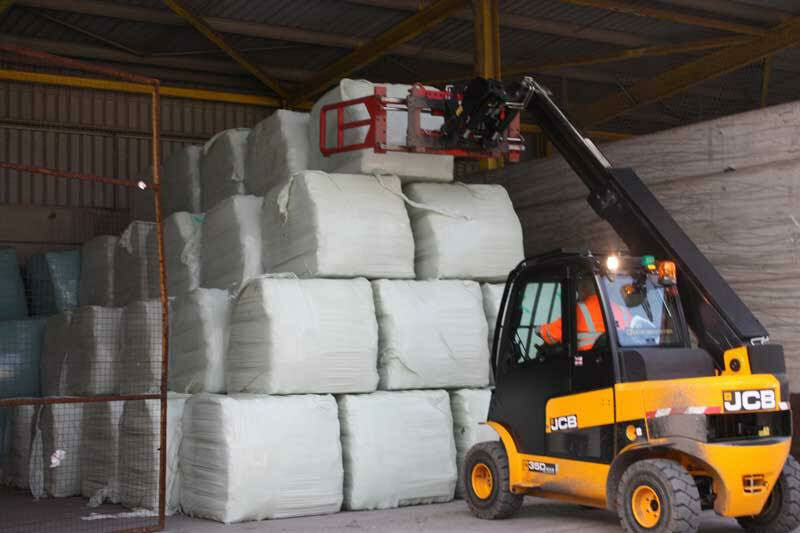 Ellis Fairbank Recycling aim to provide efficient, affordable, dedicated and diligent waste disposal services to all our commercial and domestic clients, with an aim to make recycling manageable and cost effective. We are experts in recycling and waste segregation, and strongly believe that all waste can, and should, be put to good use. 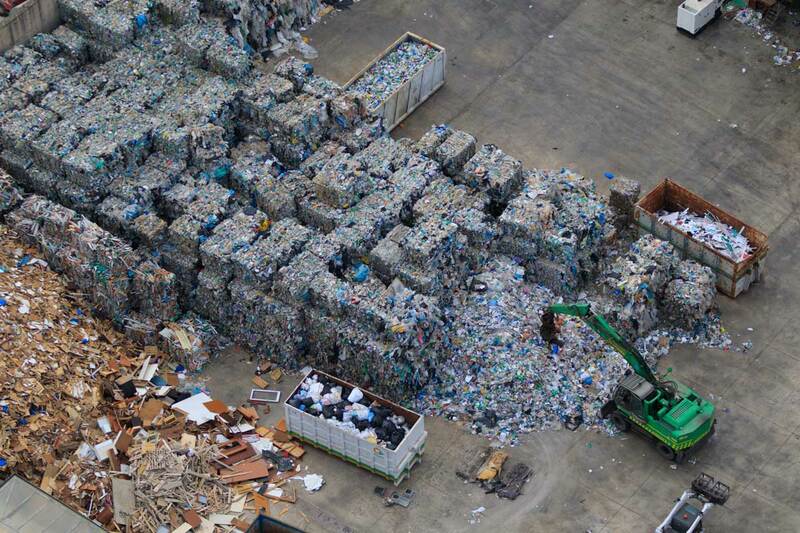 That’s why we currently recycle 90% of the waste that we receive and are working towards a zero landfill policy. We cover an extensive area across the west Yorkshire region serving communities and clients in Wakefield, Bradford, Keighley, Halifax, Huddersfield, Leeds and the surrounding areas. Waste is generated from all businesses big or small. At Ellis Fairbank Recycling we will provide expert advice on how to save costs.